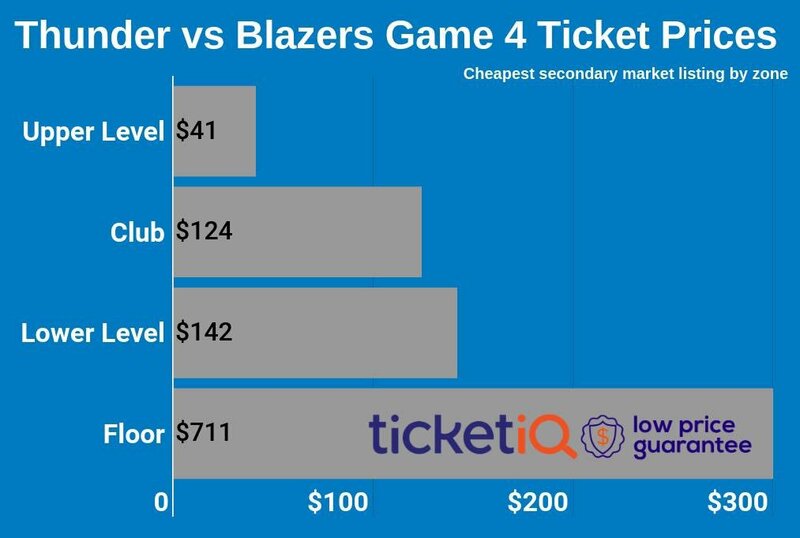 After a disappointing playoff series last year for the Oklahoma City Thunder in which Carmelo Anthony and Paul George both had clunkers against the Utah Jazz, this year’s playoffs are off to a similarly rocky start against the Portland Trail Blazers. Welcome home, Thunder. Your city's ready. 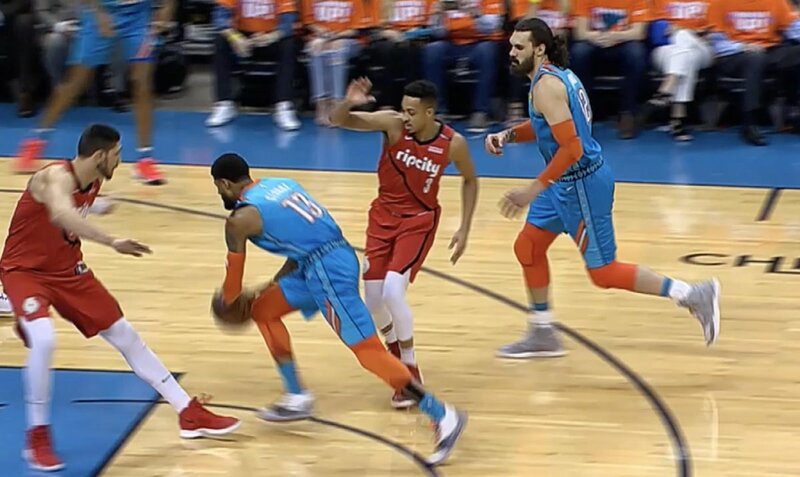 2019 Playoff's around Oklahoma City! APR 18, 2019 - Log on at 11 a.m. to chat live with columnist Berry Tramel. 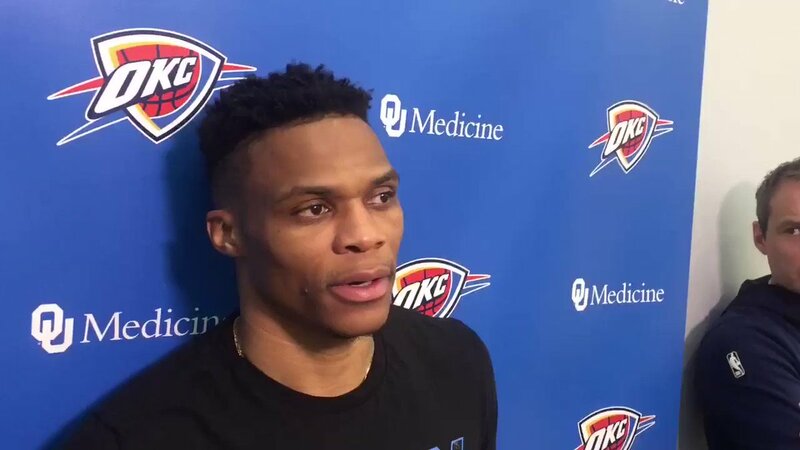 He'll be talking all things Thunder/Trail Blazers, Sooners and Cowboys. Whatever. I’m sticking with my Pacers in 6 pick. You gotta believe. 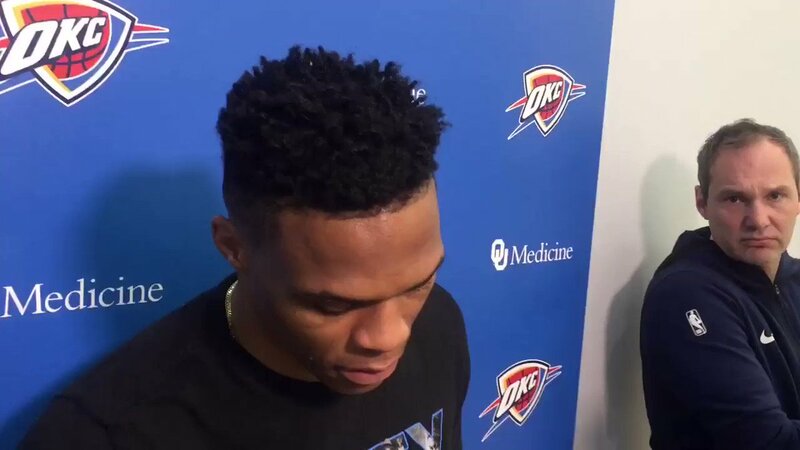 I kind of think that the thing that's ultimately enraging people about Russ not answering media questions is that, in the end, he really doesn't care that you care. He doesn't care what you think. He doesn't care how you feel about him. People don't like that. 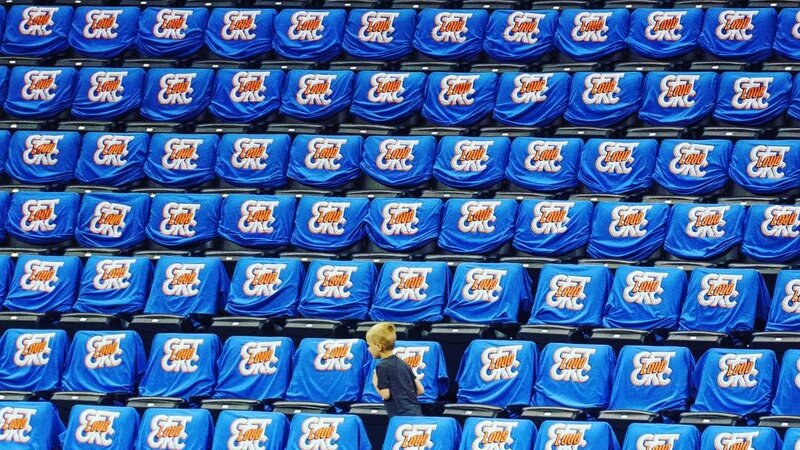 RT @KendrickPerkins: 8:30pm Can’t come fast enough! Nothing like ending my Easter Night with some Russ and Dame!!! 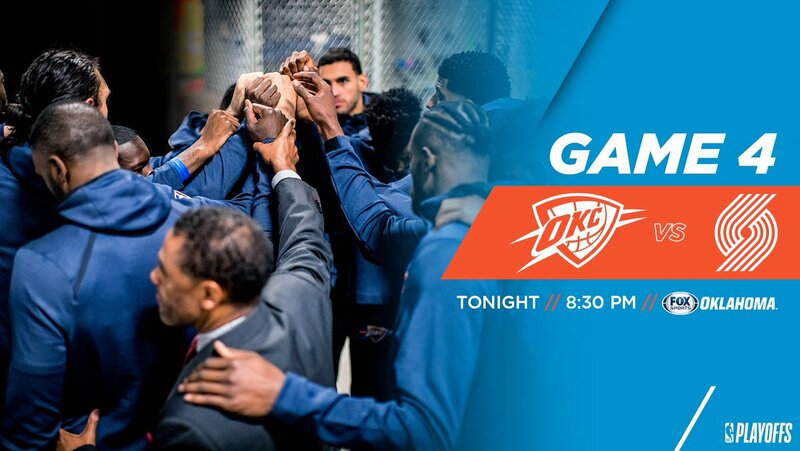 Huddle up, OKC. Game 4 tips off at 8:30 p.m. CT.